Our teams, facility and working environment are geared towards making the innovation faster, efficient and successful. 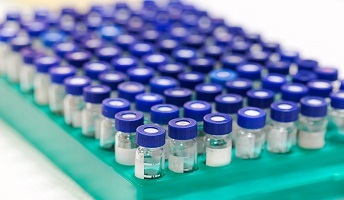 As a drug discovery incubator, IBS is armed with experience, scientific tools, computer aided drug designing, expertise in chemistry, analytical instrumentation, in-vitro pharmacology and ADME. Dedicated teams include the best and brightest talent trained at Indian/International elite universities for which achieving the scientific goals is the sole priority. Integral Biosciences (IBS) is a Delhi-based Indian biotech company, which operates on a hybrid business model. Discovery of Pyrazolopyrimidine Derivatives as Novel Dual Inhibitors of Bruton’s Tyrosine Kinase and Phosphoinositide 3-Kinase p110δ, ACS Medicinal Chemistry Letters (2016). 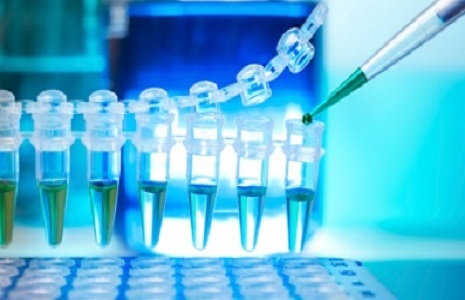 Integral Biosciences (IBS) is a Delhi-based Indian biotech company, which operates a hybrid business model. Copyright 2016 IntegralBioSciences.com. All rights reserved with Integral BioSciences. Designed and Developed by Web2App Infotech.